Falling asleep in random places due to Sleep apnea caused by Obesity can be a dangerous symptom. Obesity is considered a major risk factor for the development and progression of Obstructive Sleep Apnea. The prevalence of OSA in obese or severely obese patients is nearly twice that of normal-weight adults. Furthermore, patients with mild OSA who gain 10% of their baseline weight are at a sixfold-increased risk of progression of OSA, and an equivalent weight loss can result in a more than 20% improvement in OSA severity. 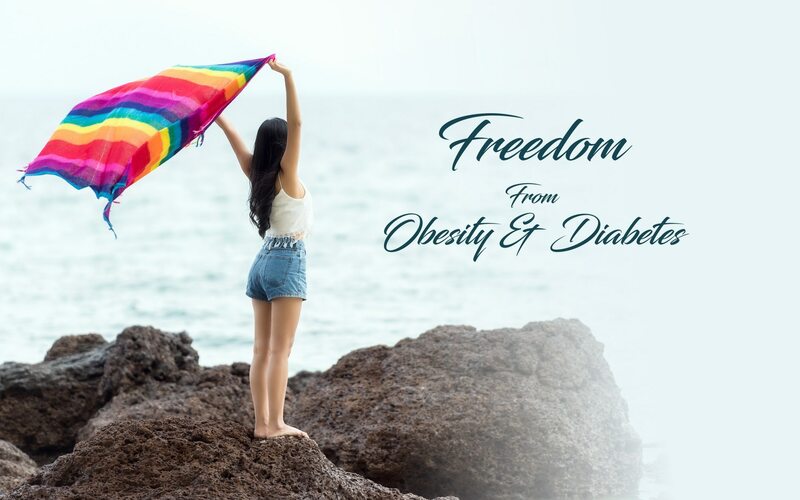 An article in the National Center for Biotechnology Information advances science and health, it is mentioned that "it is possible that obesity may worsen OSA because of fat deposition at specific sites. Fat deposition in the tissues surrounding the upper airway appears to result in a smaller lumen and increased collapsibility of the upper airway, predisposing to apnea." BARIATRIC SURGERY can be a advantageous solution for Sleep Apnea as well as the root cause for it- OBESITY. Choosing BARIATRIC SURGERY can relieve you of this dangerous problem.